Send Sharee gift for your Dear one in Bangladesh. Jamdani,Tangail,cotton,silk sharee online. Shop online and send your friends and family. 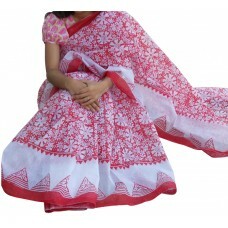 Exclusive Block cotton shari collection for the occasion Bangla New year or any other . White Blo..
Block print sharee is very popular and glamourous.Order block print sharee gift for dear one in Bang..
Jamdami sharee is comfortable gift for your dear one. Send nice blue color sharee for your loved one.. Exclusive Boishaki Shari with Cotton cotta. All over block print with chomky work. 3 days advance ..
Pohela boishakh is first day of Bangla new year.Celebrate with your dearest one to live on Banglades..
Order cotton sharee at bangladesh gift shop online. Free delivery in Dhaka city.-Color may vary depe..
Cotton sharee is comfortable yet very beautiful in any occassion. A cotton sharee represents any BAn..
Sharee is a beautiful wear for Bangladesh women.Gift sharee on birthday or wedding .Order this share..
Order flower design sharee gift for dear one in Bangladesh. Special sharee for pohela boishakh,birth.. Send Sharee gift to Bangladesh for your nearest one. Fenshi Jamdani Sharee from Mirpur Ben.. Exclusive Sharee for Bangla new year collection. Full Block print cotton cotta sharee. Minimum three.. Exclusive Shari for Bangla New Year. 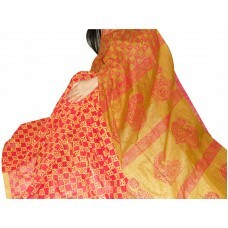 Body is Red and Achol is golden with block print. 2 days advanc.. Exclusive Sharee for your love one. 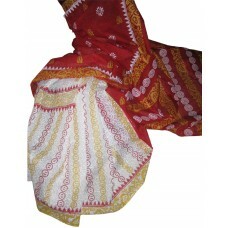 Full Red Block Print with Golden achol. Three days advance ord.. This sharee is special wear for summer season.Order online for your dear one in Bangladesh.This is a..
Order nice half silk jamdani sharee for your dear one in Bangladesh.Pleace order from anywhere . We .. 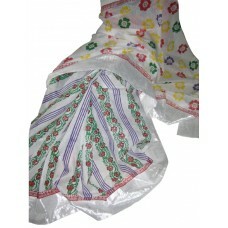 It is a nice half silk sharee for Pohela boishakh 2014.Order this sharee for your dearest one in Ban.. Send Jute Katan Sharee gift to Bangladesh for your special Mom in this Mother's Day. Exclusiv.. Send Sharee gift to Bangladesh for your nearest one. Buti Katan Sharee from Mirpur Benar.. Send sharee gift to Bangladesh to your dearest one on valentine's day. 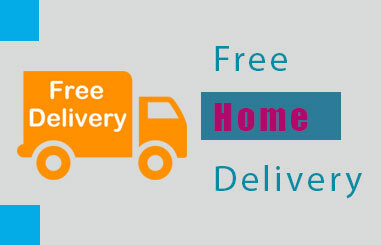 -Free delivery in Dhaka.. Send gift for your mother on mother's day 2014. Mother is very special one in our life. We should ca.. Choose sharee from pohela boishakh sharee collection and send gift to your dear one in Bangladesh. 1.. 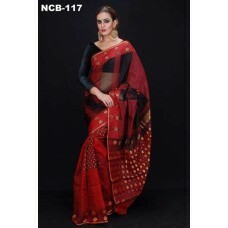 Description:Pretty and Elegant Party wear Saree that will add style and elegance to anyone's look.Pu.. 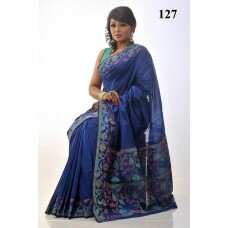 Description:Look stunningly beautiful with this exclusive designer saree. 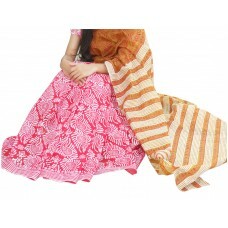 Pure Katan Fabric And Net ..
Cotton sharee is beautiful and comfortable. Any girl would like to get a new sharee on any occassion.. Celebrate Bangla nababarsaha with your dearest one.Sharee is a compulsory part to celebrate Bangla n.. Send green color sharee gift for your dearest one in BAngladesh on pohela boishakh.Pohela boishakh i..
Order nice and comfortable sharee gift for your dear one in Bangladesh. This sharee color is most po.. Send this special sharee to your dear one in Bangladesh. Design all over the sharee.-Free delivery i.. Description: This Mother's Day tell her that she is more precious and you love her a lot with.. Description:Bangladeshgiftshop brings to you genuine and designer Tangail Tant Cotton sharee in a va.. 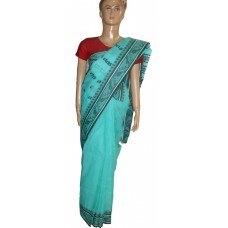 Description:Simple and Cool- Elegant Tangail Tant Pure Cotton Saree with a combination of blue,sky &.. Description:This Mother's Day show your Mother how special she is to you!! !Send this PureTangail tan.. Description:One can look ethnic best with this gorgeous Tangail Half silk sharee in shades of black,.. Send Tangail sharee for your in Bangladesh.-Free delivery anywhere in Bangladesh-2 days advanced ord.. 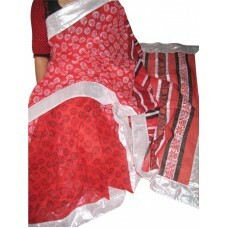 Description:Bangladeshgiftshop brings to you genuine and designer Monpura silks in a wide range of c.. Send nice tangail sharee for eid. Tangail sharee is heritage of bangladesh .Order deshi product for .. Description:One can be generic with this nice Tangail tant cotton sharee.Colour gurantee 100%.Send t.. 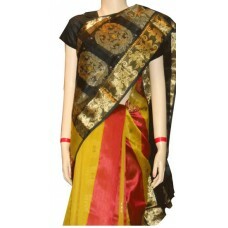 Description:Very attractive half silk saree in reasonable price.Colour gurantee 100%.Pick it and sen.. 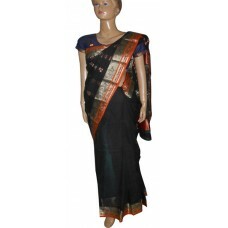 Description:A beautiful Half Silk sharee made up with pure cotton and silk in shades of megenta,blac.. 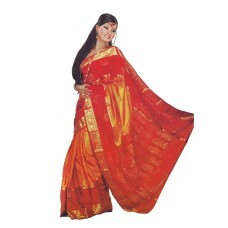 Description:We provide designer sarees available in traditional colors that make anyone whole person.. 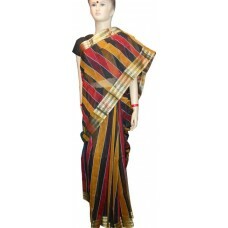 Description:Look ethnic best with this beautiful Traditional Party Saree.Pure jorjet fabric and kata.. 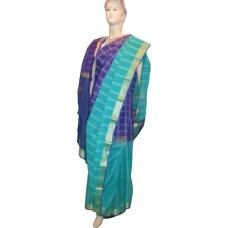 Description:Anyone can be fashionable and crisp with this Traditional Party Sharee.Colour guarantee .. 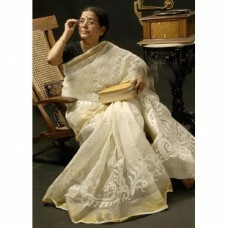 Description:Pure Rajshahi Silk With Kota Fabric and bordered by Kundon Lace.Come fast,get this gorge.. Description:Enrich and Beautify your style with this Traditional wedding designer saree.Come Fast Ge.. Description:Branded catalog piece at the cheapest possible rate.Full gurantee of the quality,cloth a..
Order nice white Jamdani with multicolored motif and body work & Kuchi-Achol. Nic..
Obsess your Ma with this heart-touching Mother's Day gift! Send Sharee gift to Bangladesh for y.. Send Sharee gift to Bangladesh from famous Mirpur Benaroshi Polli. 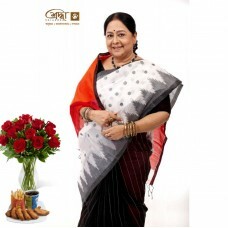 Deep Pest Colour Jamdani.Special .. Send Sharee Gift to Bangladesh for Your Special One . Pure Resmi Silk Sharee.Special Instruction:• D.. Send sharee gift to Bangladesh for your special one from Mirpur Banaroshi Polli. Fulkoli Achol kolka.. Send Sharee Gift to Bangladesh for Your Special One . Pita Para Net Design Sharee.Special Instructio.. Send Gift Katan Sharee to Bangladesh for Your Special One . Attractive Bini Par, Buti Mina Design. S.. Send sharee gift to your Mother in Bangladesh for your special one from famous Mirpur Benarosh.. 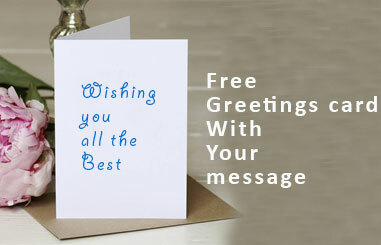 Send Gift to Bangladesh, a beautiful bangladeshi sharee to your Special One . Double border fancy ka.. Send Gift Sharee to Bangladesh for Your Special One . Katan Jamdani with Mina Design. Special Instru.. 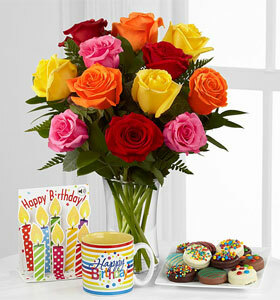 Description: Send Gift Shari To Your Special One . Top Border Solder KatanSpecial Instruction:• Desi..